Note: My sincere apologies. On Monday when I sent the post out, I forgot to update the links to the printable scripture cards. I had the old links listed. They are fixed now. Click here to go there. 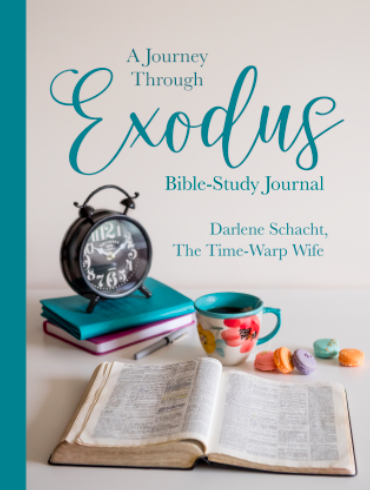 We’re on our final post of the Exodus Bible study. If you have missed any posts in this series, you can find them all on the table of contents. Click here to go there. We can learn from their example to not only give with a willing heart, but to also give generously. Sometimes it’s easier to cut corners, and other times it makes sense to do things our own way instead of God’s. 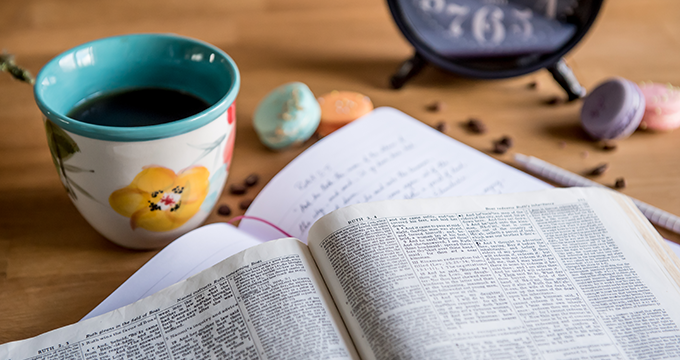 In fact I’ve often heard people say, “Well my God wouldn’t do this…” or “My God wouldn’t do that…” when their agenda didn’t match the truth of God’s word. The Israelites could have saved themselves a lot of time and effort if they simplified God’s plan for the tabernacle, but they didn’t because they trusted that His wisdom ran deeper than theirs. Every loop and every stitch went according to plan, because every minute detail was dictated by God. The more that we read the Word and come to an understanding of His will, the more we find that the details were placed there with purpose. And so we walk by faith adhering to to God’s Word, whether it fits our agenda or not. What were the basins made out of? The bronze basins were made from the mirrors of the women who served at the tabernacle entrance. Who kept a record of the material used? What was the total amount of gold used for work on the sanctuary? How much silver was used? How much bronze was brought in? The bronze weighted about 4,522 pounds. What is faith compared to in 1 Peter 1:7? What did they do with the gold in Exodus 39:3? Gold was hammered flat and then woven into the fine linen that was used to make the ephods for the priests. The Ephod symbolized Christ. When the High Priest put on the Ephod, he was clothing himself with the righteousness of Christ that comes by faith. Let’s establish a timeline? During which month do they set up the tabernacle? The 14th day of the first month, at which time the Exodus began. This tells us that they had been in the desert for a year. Aviv – Also known as Nissan. What took place when they finished the work on the tabernacle? A cloud covered the tent of meeting and the glory of the Lord filled the tabernacle. What comparison do we find to 1 Kings 8:10-11? Once the temple was complete and the priest withdrew from the Holy Place, a cloud descended and the glory of the Lord filled the temple. To me—and this is merely my opinion—I see a similarity to Acts 2:1-3. Jesus has set up His church, everything was in place, and the disciples had gathered as He had instructed. What signified God’s presence during the day, and what signified His presence at night? A cloud by day and a fire by night, signifying the presence of God. When did the people of Israel travel and when did they stay put? They stayed put when the cloud was down and when it was lifted, they traveled. What does their adherence to detail say about their faith, and what can it teach us about ours? That we should study so that know the will of God and that we should obey His plan for our lives. Thank you so much for this study. As always I have learned so much from your guidance and insight. I am looking forward to your study of Ruth. I’m looking for valuable posts like this–and this series—for my readers!